And you came to bring the desertÂ’s ancient winter into spring. And without you creation would not have begun! Oh Messenger of God would you let? I would love to smell your heavenly scent. GodÂ’s eternal blessings and peace upon thee! Oh Messenger of God May I bottle your tears? Oh Messenger of God May I appeal? Injustice was disgraced and the just Caliphs took to the helm. 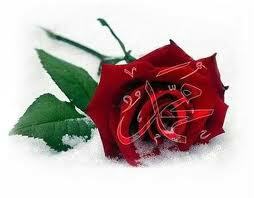 You smiled and gave it to him as the hadeeths recall! For the celestial angel Jibraeel taught you to recite. When the people of Taif who were spiritually blind. For you oh Beloved are beyond compare! And they have declared on ahlus sunnah war after war. They declare on your relics a great crusade. Oh Messenger of God, Shall i cover your ears? You planted a single seed Oh Beloved- Yet even in Hind we see Foliage!